Here at Fortis it is not only about passing the course and being sent on your way, we believe that all students should have the ability to operate in their chosen field to a high standard. All of the knowledge that the management team have gained over the years is passed on giving the students the most up to date and realistic training package possible. Fortis courses are pass or fail giving any future employee the knowledge that if you have complete a Fortis course, you are competent and confident in your own skills in order to complete any given task. 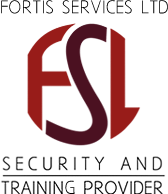 The Fortis team consists of nationally trained former police and military protection personnel. The Fortis team has wide experience of providing Close Protection in London and throughout the UK. Fortis protection delivers a high quality and flexible style of private protection for our clients. Fortis provides a full range of manned guarding services aimed at supporting our clients requirements. 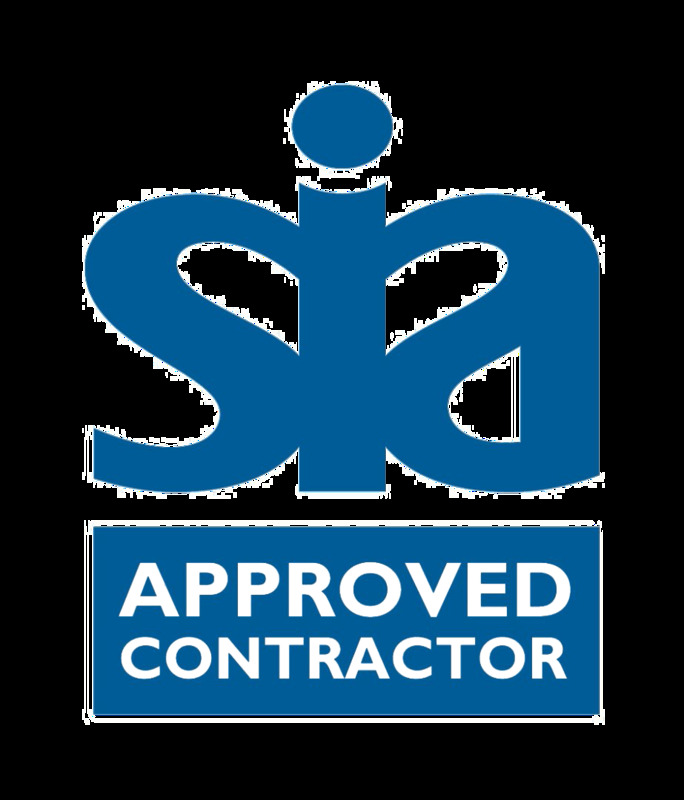 Our site-based security guards all possess SIA licences, are rigorously vetted and are regularly picked from the courses we run. This enables us to make sure the standard of security professional we provide is above the industry standard. Fortis understand the importance of providing security professionals and maintaining a professional image, only the highest of standards are acceptable within Fortis, giving the client the peace of mind that whatever their requirements or needs, their assets are in safe hands. When it comes to event security, here at Fortis Services Ltd we take great pride in offering only the best. We match the security staff with your venue, ensuring your needs are met. We supply experienced Security Industry Authority licensed security staff, fully trained in handling all your event security needs.